Many people believe stumbling upon a podcast you legitimately enjoy is a myth, with an increasingly diverse range of subjects being covered by professionals and amateurs alike, whether from the four corners of your room, colleagues sneaking out time during a lunch break to record or polished shows, if you look in the right places, like here, there’s a podcast for you and I. 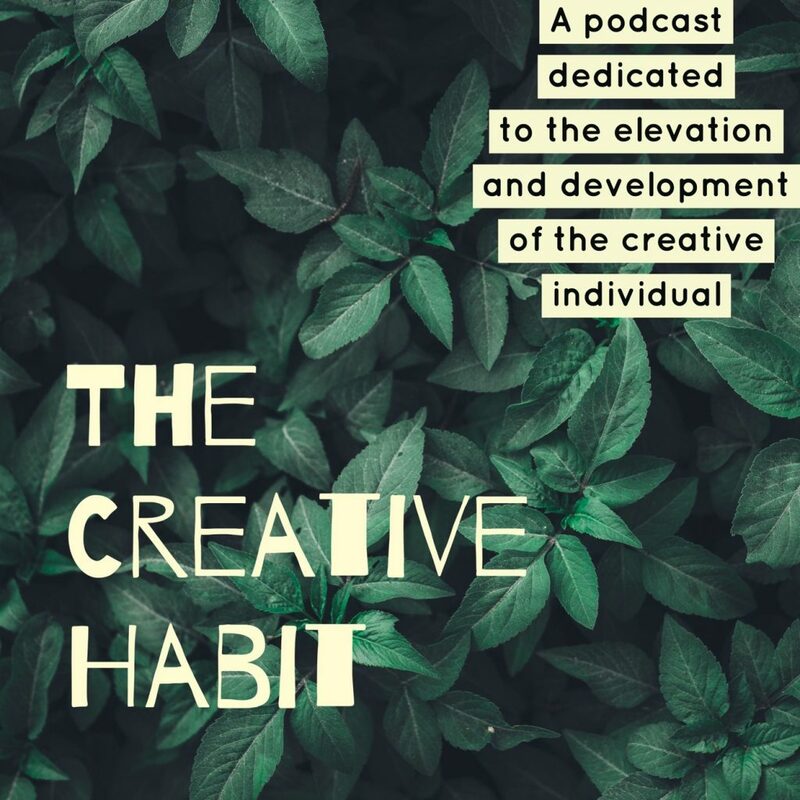 Starting 2019, the first podcast recommendation from this end will be The Creative Habit, by Rodney Omeokachie – a published photographer, creative strategist and entrepreneur based in Abuja, Nigeria. The podcast is dedicated to the virtues of truth, knowledge and understanding, in an explosive era of creativity. According to Rodney, creativity is the most important skill in the world and contrary to popular opinion, creativity isn’t the domain of artists, musicians, designers and the like. Surgeons, lawyers, chauffeurs and managers all have the capacity for creativity in their professions; it affects all aspects of life, business, romance, work, and play. This podcast is dedicated to elevating and developing the creative individual in each and everyone of us. It is dedicated to creativity in all things. The Creative Habit is a one-man show and nothing’s off limits. Since the first episode launched in May to the season finale in December 2018, Rodney shared his thoughts on mental health, creativity, religion, The “talk is cheap” Twitter saga, and sometimes, guests to have open intimate conversations. Entering into Season 2 this February, the podcast is now better organized and structured. Basically, the entire show is getting an upgrade from, sound quality to delivery. Let me add again that it’s a 5-star recommendation. 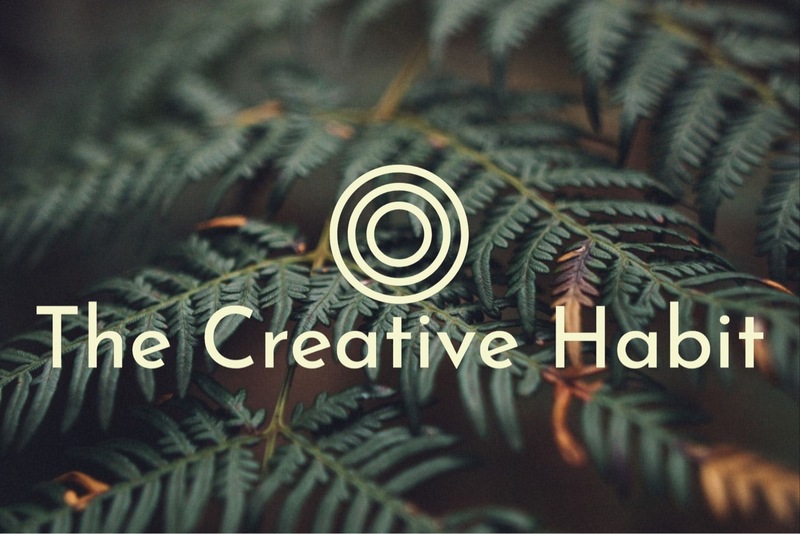 Listen to The Creative Habit here.